We’ve just spent three lovely days on Kangaroo Island with Chris and Jill Wilson. Lovely place , lovely friends. 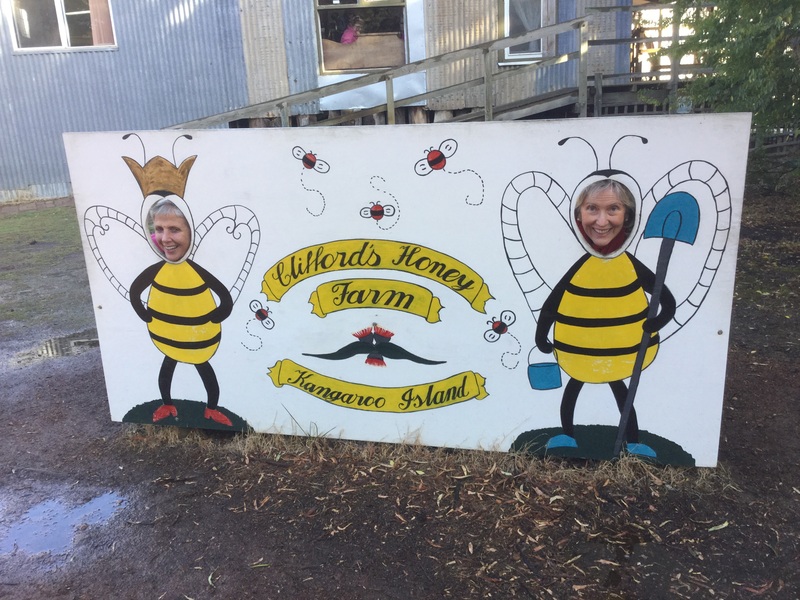 Jill and I buzzing around the honey farm.